This nursing degree is tops! It does not leave any stone unturned when it comes to quality patient care. Fundamental concepts and frameworks for the promotion of health, hygiene, and medication administration prepare our students to become exemplary nursing professionals. 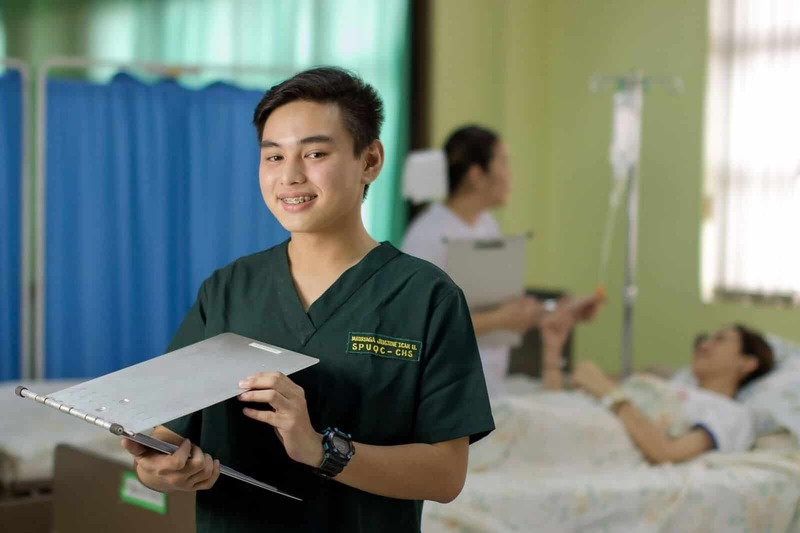 Paulinian values are woven into the fabric of coursework of this nursing degree resulting to graduates performing important support work for medical doctors, leading medical institutions and diverse communities in the context of ethics and professionalism. “Whatever is true, whatever is honorable, whatever is just, whatever is pure, whatever is lovely, whatever is commendable, if there is any excellence, if there is anything worthy of praise, think about these things”. St Paul exhorts us to remain as Christians living out the very essence of Christ’s example — true, honorable, and just, embodying the purest of intentions and character. Nurses have this enviable work. For in their direct service to patients, they are able to apply this admonition from St Paul. 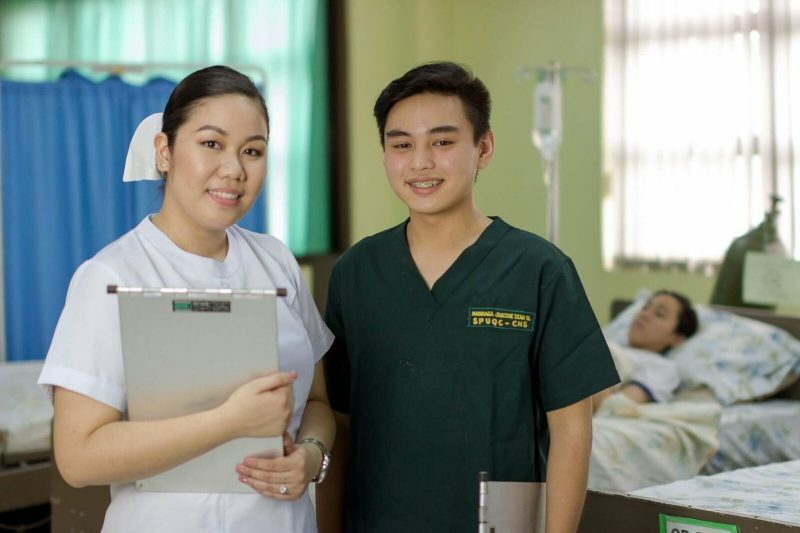 The SPUQC’s Nursing Program curriculum covers different aspects of safe and quality standards of professional nursing practice which in the end is also quality patient care. A wide spectrum of patients’ ages and the various diseases that a nurse has to necessarily know to ensure the maintenance of efficient, ethico-moral, technical, and professional standards in the practice of nursing makes this a comprehensive course. Aside from the theoretical foundations, there are the subjects that both have lectures and laboratories. These are Anatomy and Physiology, Biochemistry, Microbiology and Parasitology, Nutrition with Diet Theraphy, Pharmacology, Nursing Research and Nursing Informatics. 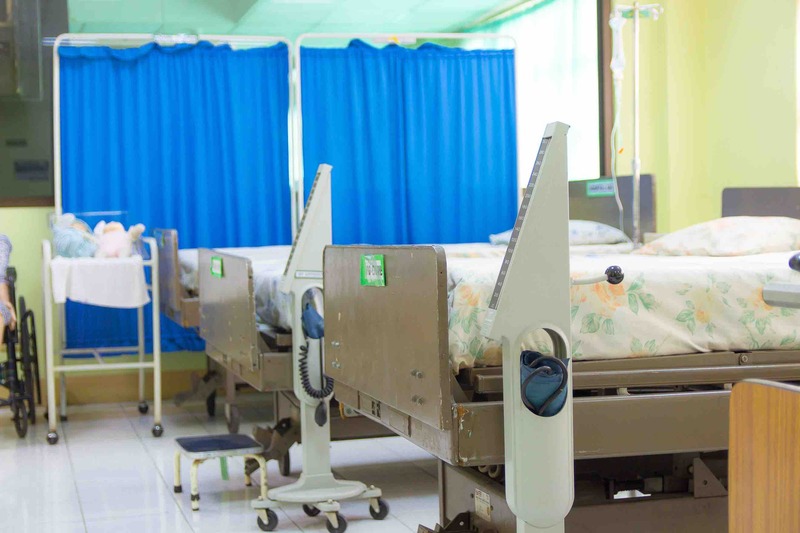 As it is common with all Nursing schools, the practicum in the hospital and private setting is required. However, what makes this program unique is the Disaster Nursing and the Nursing Leadership and Management. Nursing Research which includes collection of data, analysis, interpretation, summary and conclusion and recommendation. Advising is done throughout the practicum sessions. The course will provide the student or group an opportunity to undergo the final research defense process to appreciate data gathering, analyze and interpret study results, disseminate the findings and make recommendations based on the results of their respective studies. Our graduates of this program find rewarding careers in specialized fields locally and internationally. 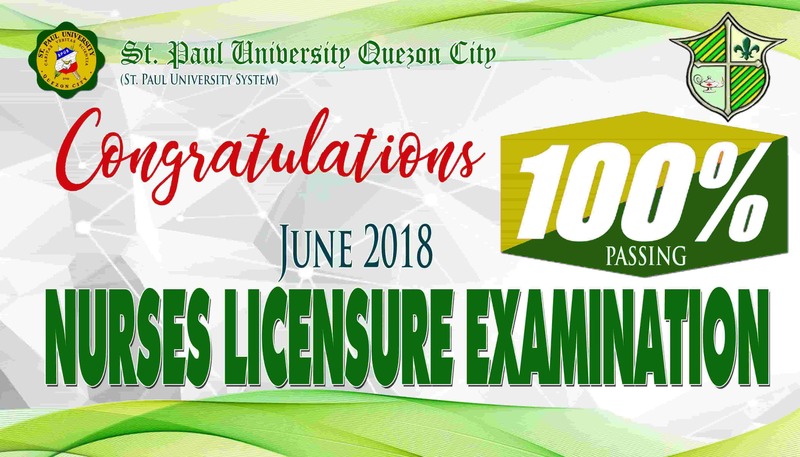 It is small wonder that this Bachelor of Science in Nursing makes SPUQC one of the best nursing schools in the country. 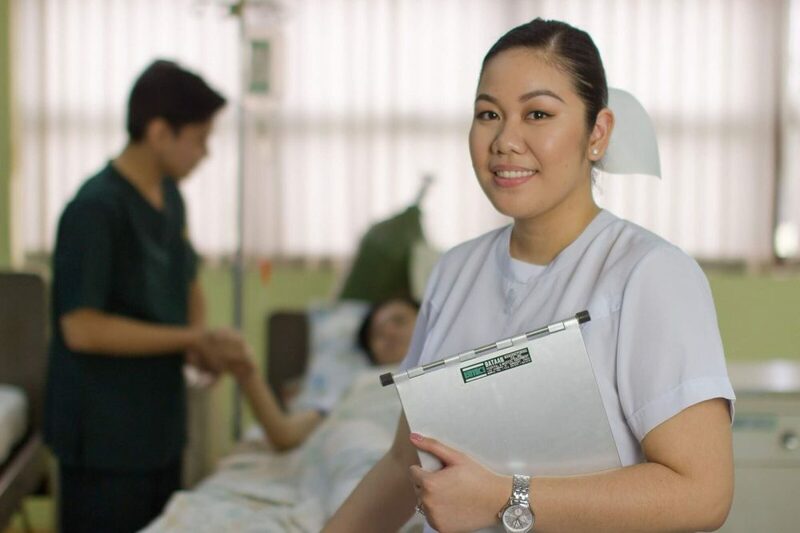 Moreover, there is still a huge demand for Filipino nurses not just in the country but abroad. Hence, there is all the more reason to consider this program as a career choice. Call us now to reserve your slot and find out the schedule from the Center of Admissions and Linkages.